Timeshare with Interval and The Villa Group actually refers to two distinct companies that offer timeshare services. Interval refers to Interval International, which is an international exchange service for timeshare owners and The Villa Group timeshare, which is a developer and operator of resorts in Mexico. Interval International is classed among the largest exchange network companies in the world and is a company that facilitates timeshare owners with international exchanges. That is, when you join Interval International you can swap your timeshare week in one destination for other timeshare destinations throughout the world at one of the resorts or hotels affiliated with Interval International. 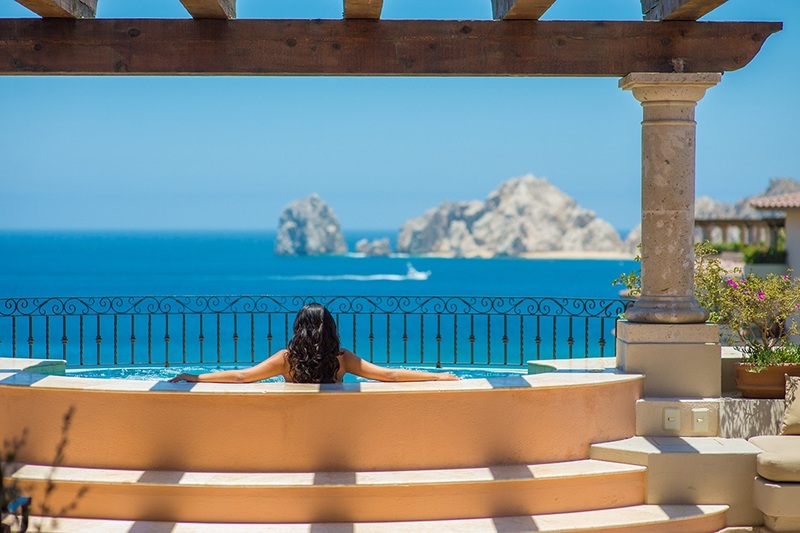 On the other hand, Villa Group is a timeshare developer and provider with top timeshare resorts in Cabo San Lucas, Puerto Vallarta, Cancun and Loreto. When you purchase a timeshare week (or Villa Preferred Access points) at one of the Villa Group’s timeshare resorts, you will be able to stay at any of the Villa del Palmar resorts using your Villa Group membership points. Timeshare with Interval and The Villa Group combines when you wish to make an international exchange using your Villa Group membership. 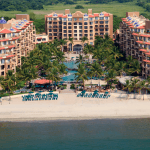 In order to do this, you simply reserve your vacation week at a Villa del Palmar timeshare resort and then deposit that reserved week with Interval International. Interval International will then classify the Villa Group timeshare week you have deposited with a value that then allows you to choose other destinations with a similar value from the Interval International repertoire. The great thing about timeshare with Interval and The Villa Group is that you can go anywhere in the world and stay at great quality accommodations as well as exchange for cruises or even yacht charters. Share the post "Timeshare with Interval and The Villa Group"